Bhargav Shukla Deploys Exchange 2010! Richard and Greg talk to Bhargav Shukla of Microsoft's Premier Field Engineering. Bhargav digs into the features of the newly released Exchange 2010 and why businesses still running Exchange 2003 should jump right to the latest version and skip 2007 entirely. For more info on Exchange 2010, check out http://technet.microsoft.com/en-us/exchange/default.aspx and http://msexchangeteam.com/. 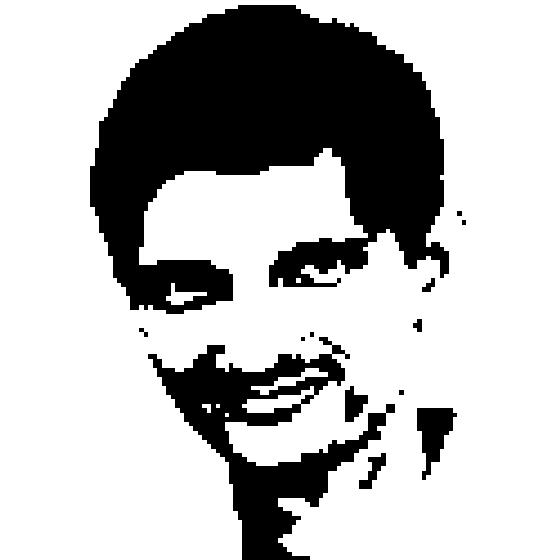 Bhargav Shukla is a Senior Premier Field Engineer at Microsoft. Always fascinated by computers, he is by education a civil engineer. In his 14 years of IT experience, he has had the opportunity to work on a multitude of technologies including messaging, directory services, information security, virtualization and more. Bhargav has industry certifications from Microsoft, VMWare, RSA and Citrix. When he's not working with enterprise clients, Bhargav contributes to the TechNet forums and blogs about Exchange at www.bhargavs.com.